Exel Logistics, Eddyville KY, contact Greg Grindstaff, 270-388-0833. Bulkmatic, Hopkinsville KY, contact Dean Campbell, 270-475-4882. This is a transload terminal. Bulkmatic unloads from a track on P&L at Princeton, and dispatch the trucks out of Hopkinsville. 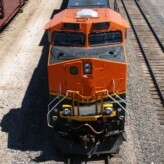 CSX Intermodal is important to our community to have access to receive and transport goods. 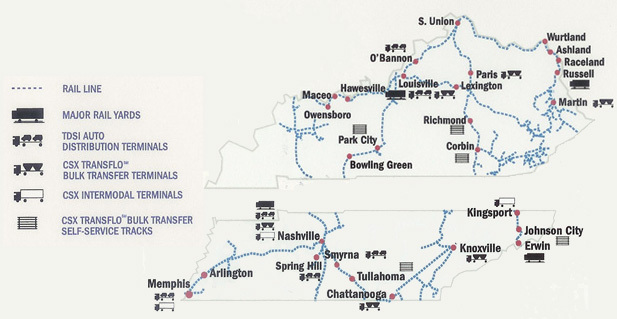 Our nearest intermodal facility is in Nashville, TN and is a division of CSX. 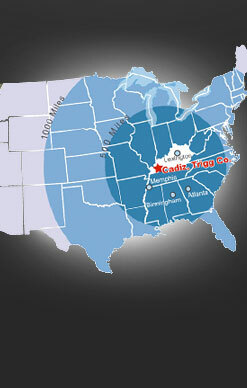 Cadiz, Kentucky is 93 miles away from Nashville, Tennessee. 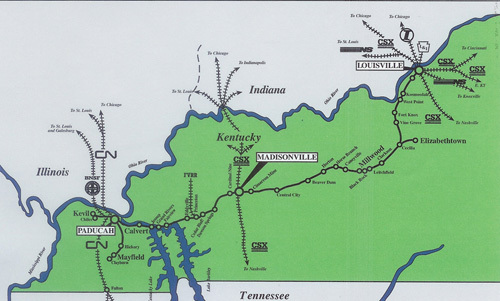 P & L (Paducah & Louisville Railway, Inc.) is just 60 miles away from Cadiz, Kentucky.